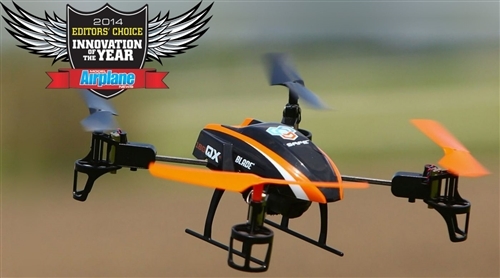 The Best Camera Drones Reviewed and Described. Do camera drones intrigue you but also confuse you? Here you will find all the specs and interesting comments to help you choose the perfect drone. It seems that every time you watch a news channel or read the newspaper these days there is a story about a camera drone. Either drones have been spotted flying close to airplanes or someone is complaining about a drone photographing them over the garden fence. The technology has improved by leaps and bounds and the prices have fallen dramatically, making these UAVs available to many. Some models can be controlled with a smart phone, some need a remote control, similar or sometimes identical to an RC transmitter and some don,t need a controller at all! Here we will try to sort things out and make it easier for you to make your choice. Before you fly, please check the laws and restrictions that apply in your area. Basically every country has restrictions on maximum weight, maximum height and how close to an airport flying is permitted. 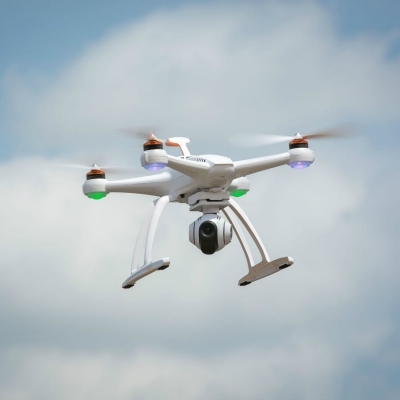 Almost all say that you must keep the drone within line-of-site at all times and stay away from people. In Canada you can take a look here. 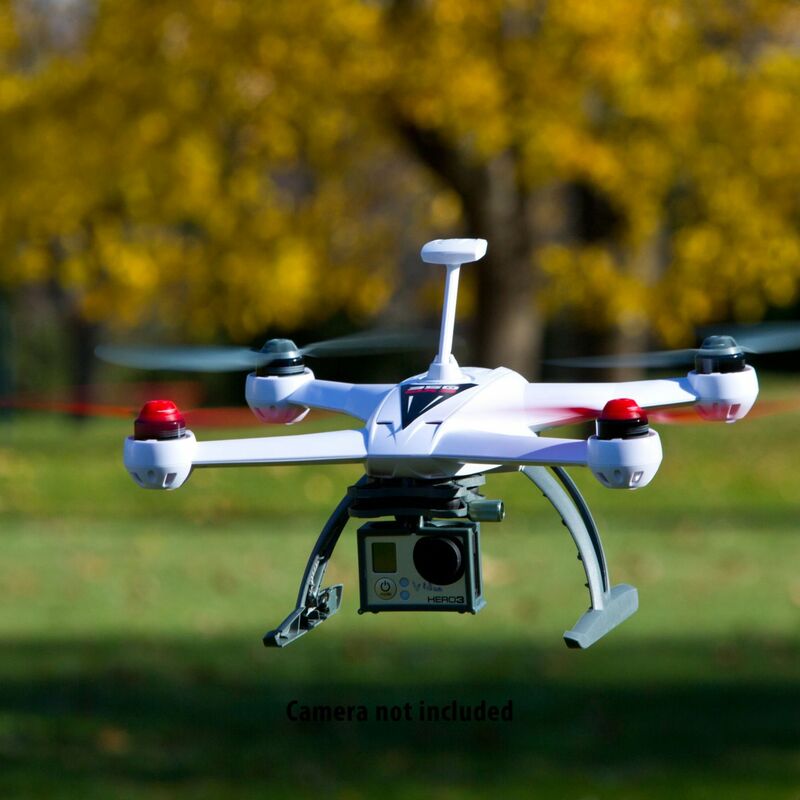 Has HD video and image capture capabilities and it is capable of aerobatics. We are still with the Blade family by Horizon Hobbies. Now we are a little larger and can carry a larger payload such as a GoPro camera. 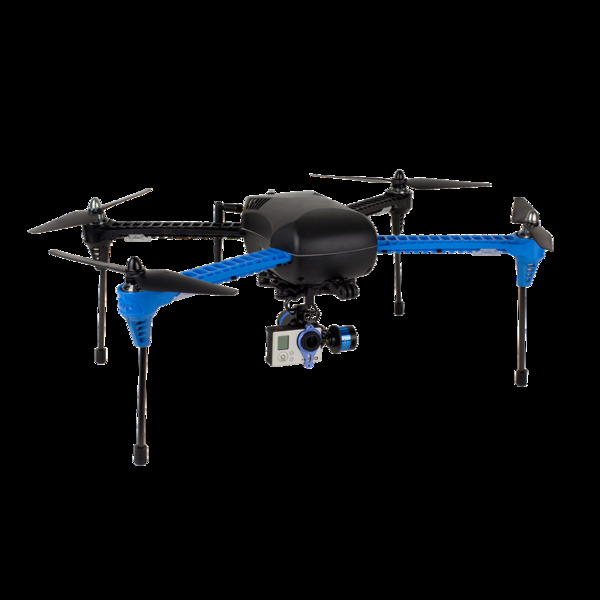 This model is available in RTF mode (Ready To Fly)for less than $400.00 or as a BNF (Bind And Fly)-that requires a transmitter for less than $350.00. It does come with GPS and "Return to Home" feature along with "Auto Land". 3D Robotics have developed the IRIS+ for the discerning photographer. It comes with the possibility of incorporating a sophisticated camera gimbal that will produce rock steady videos. As well as "Return Home"and "Auto Land" features it also has "Follow Me" software. Prices start at less than $600 for the basic model.